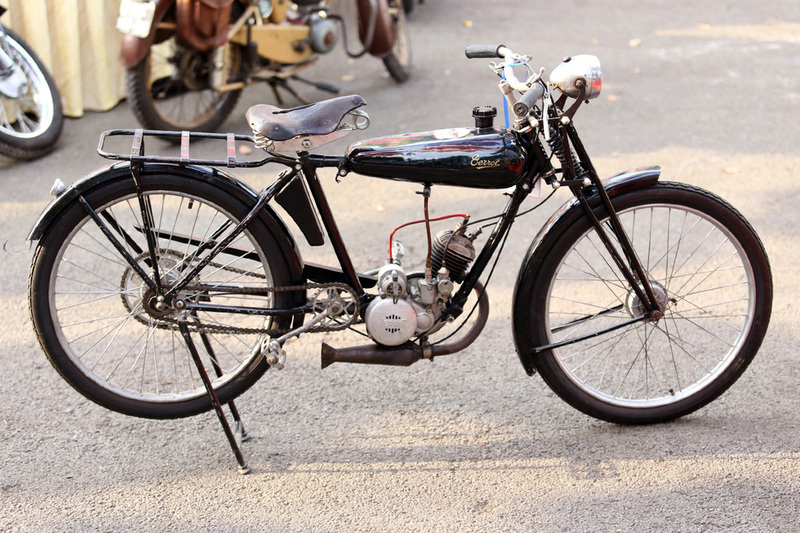 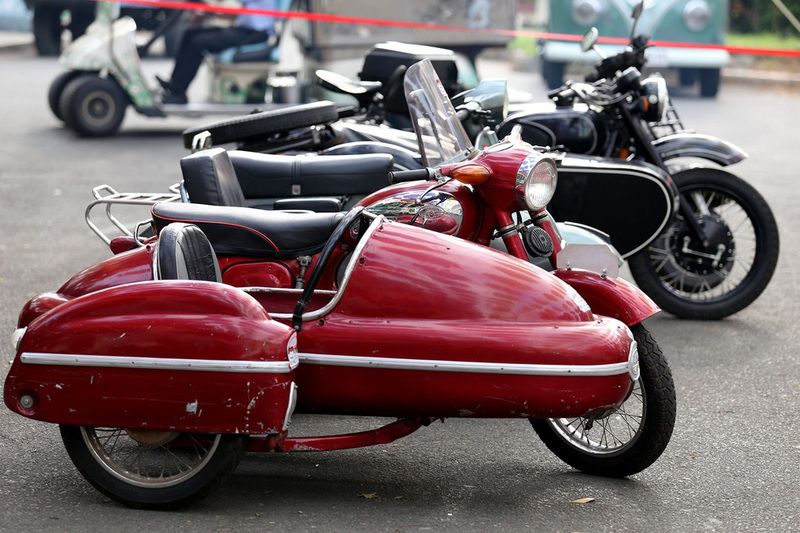 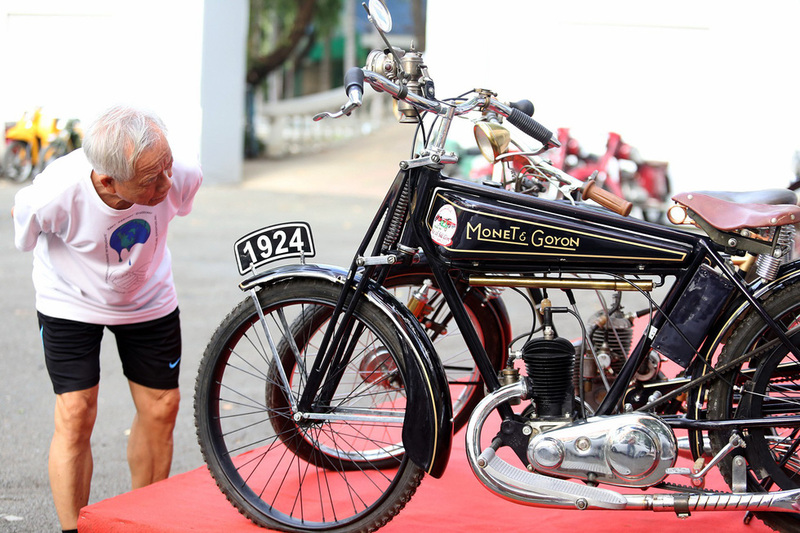 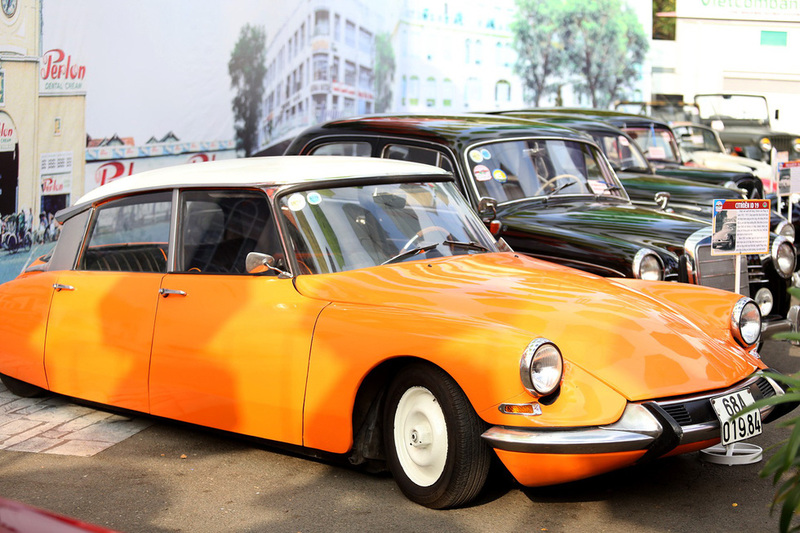 A two-day exhibition that opened on Saturday in Ho Chi Minh City is giving visitors the old vibes of 20th-century Saigon with its collection of vintage cars and motorbikes. 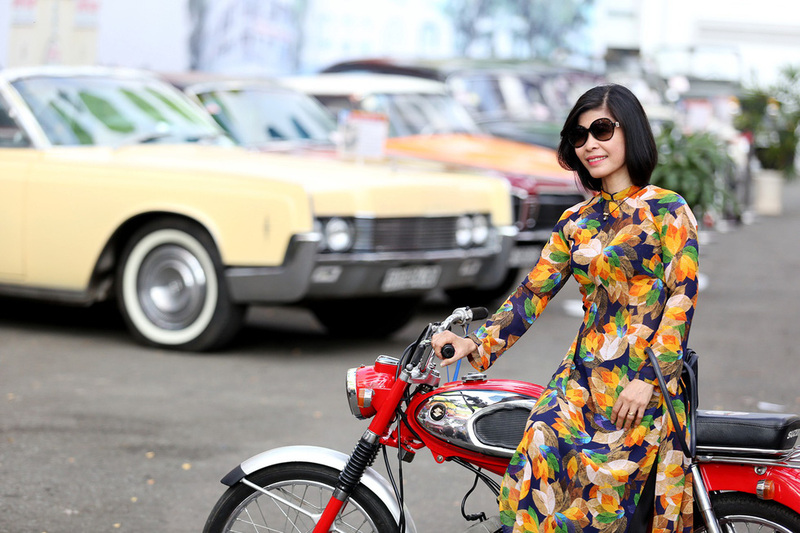 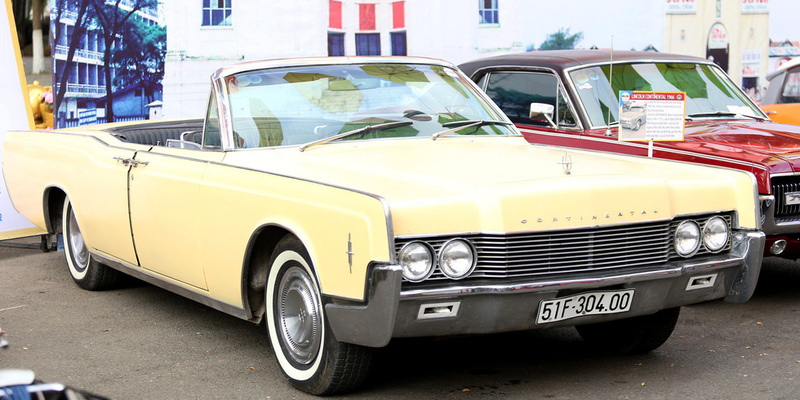 The second edition of the “Saigon Vintage Autos Fest” is running from April 6-7 at the Dam Sen Theme Park in District 11, Ho Chi Minh City with the participation of members of many vintage car clubs from across Vietnam. 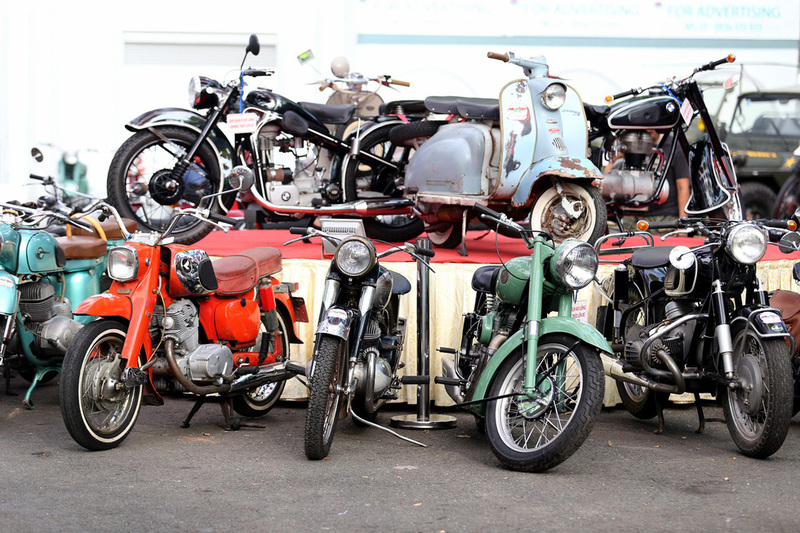 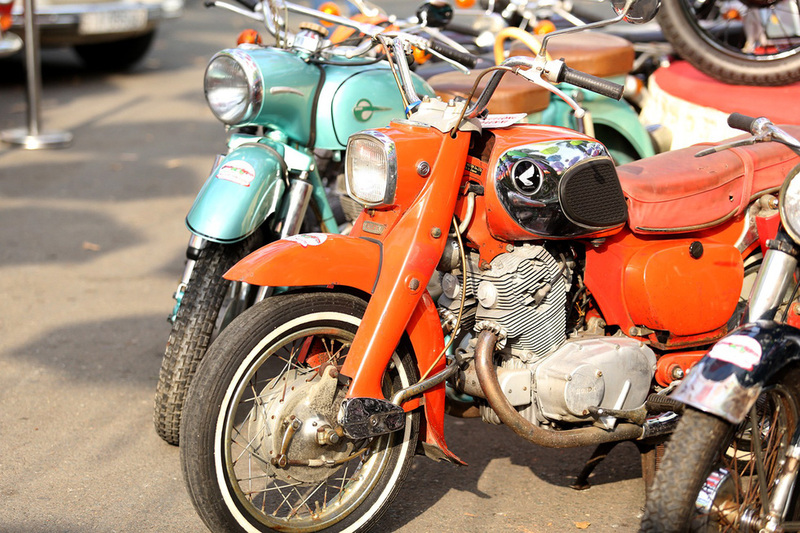 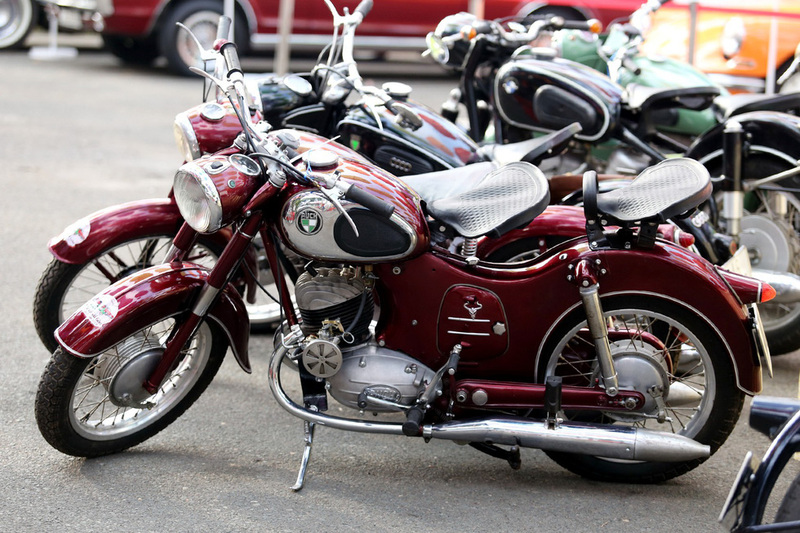 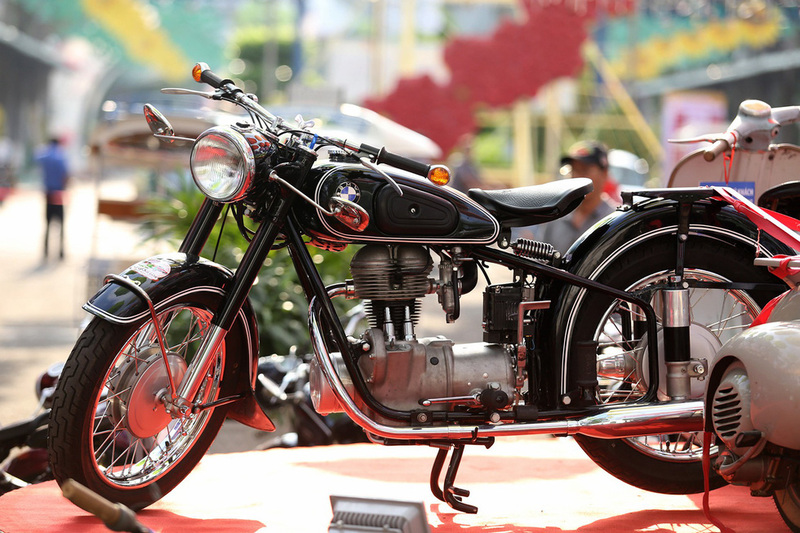 The fest serves as a playground for vintage cars and motorbike enthusiasts to showcase their collection as well as exchange or trade vehicles and components with others. 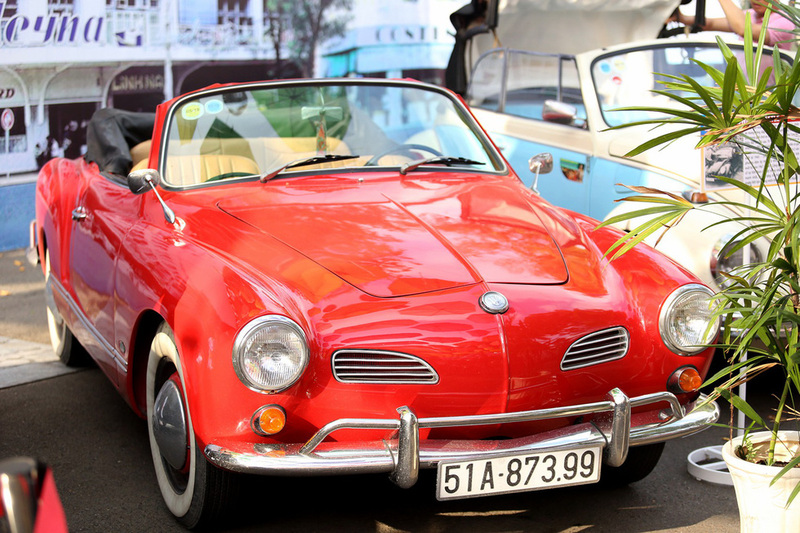 For each successful transaction made at the event, organizers will donate five percent of the vehicle’s value to a charity that provides food and clothing to underprivileged children in the city. 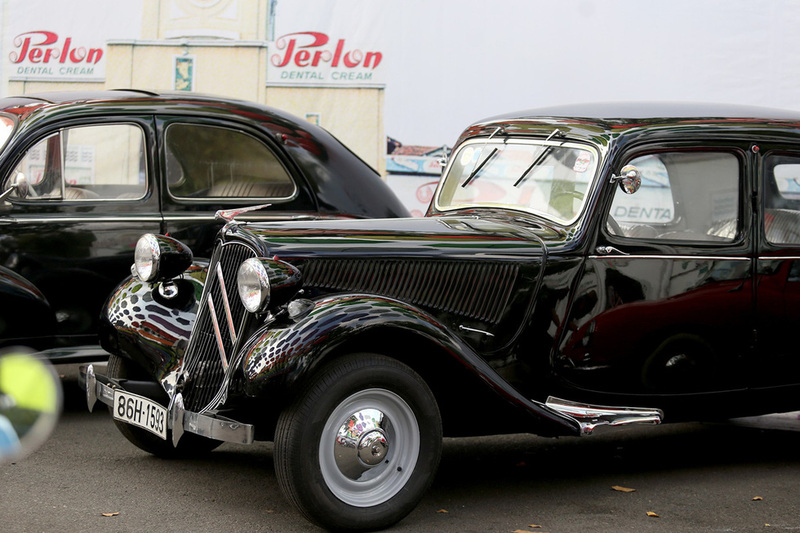 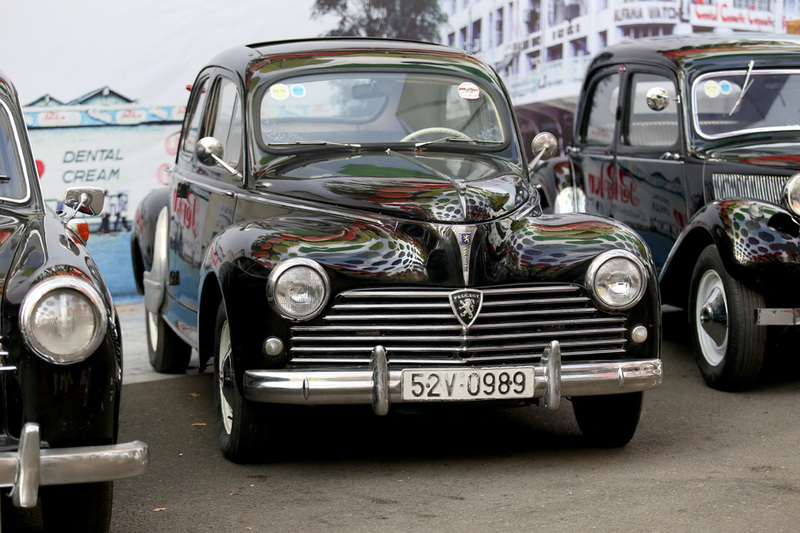 World-famous automobiles manufactured between the 1930s and 1970s such as Ford’s Mercury Cougar, Lincoln Continental 1966, Citroen ID 19, Peugeot 203, Volkswagen Beetle, and Citroen Traction Avant captivate visitors to the Ho Chi Minh City exhibition with their classical and timeless beauty. 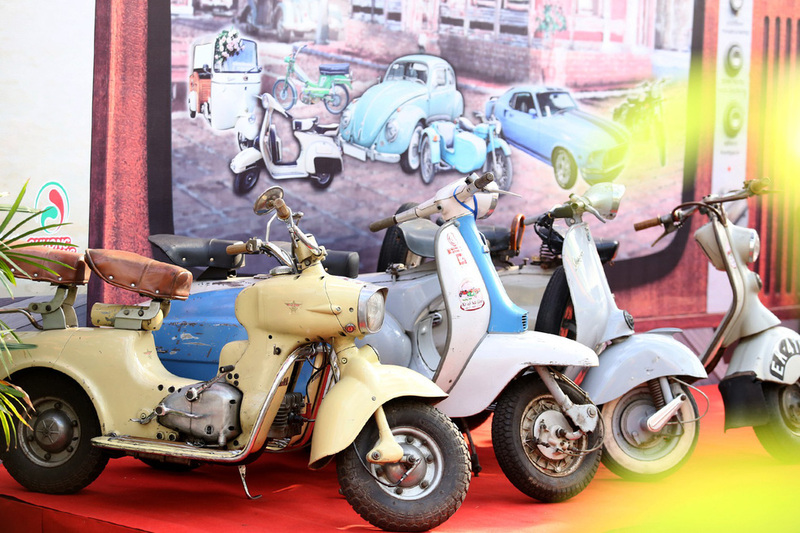 Backdrops featuring photos of 20th-century Saigon, the former name of Ho Chi Minh City, are also erected at the exhibition for visitors to take pictures with the vintage collection. 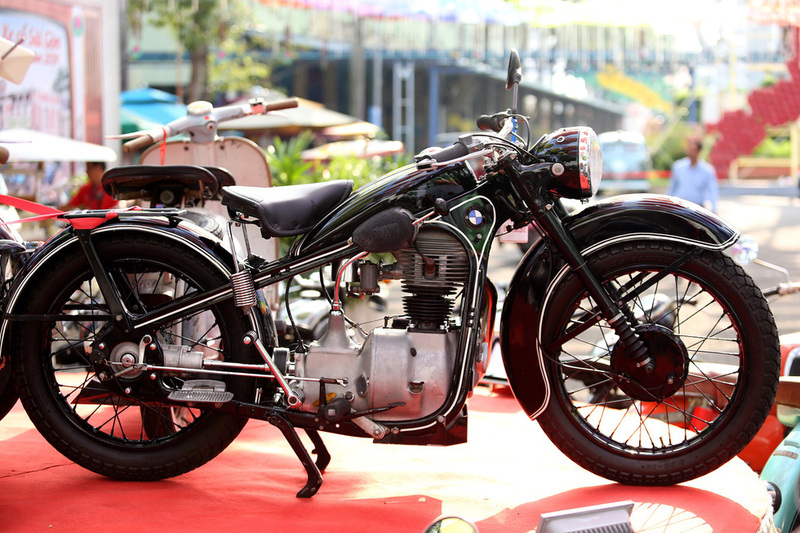 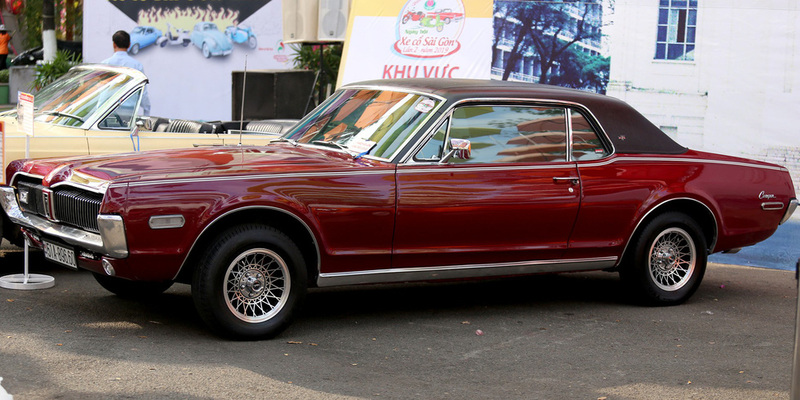 Saigon Vingage Autos Fest was first held in Ho Chi Minh City in 2018 as an initiative by the Saigon Vintage Autos Club. 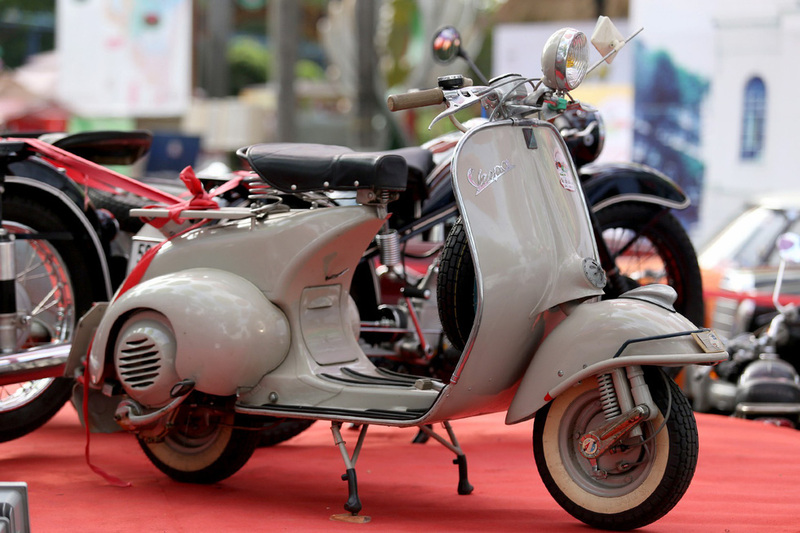 Below are photos taken at the festival by Tuoi Tre (Youth) newspaper's Gia Tien.